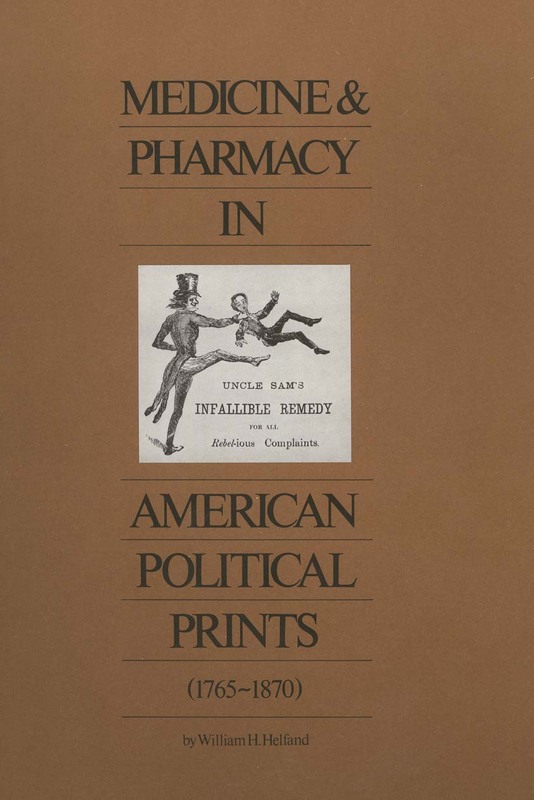 These caricatures have long been familiar to those interested in the history of medicine and pharmacy who have used them as illuminating source material in the study of social and political history; they can be used as a source of metaphors and references to illustrates the problems of contemporary life. Looked at in this way, the caricatures produced in the first half of the nineteenth century, and in the years before the institutionalization of cartoons in the daily and weekly press, provide a setting for a variety of political attitudes. 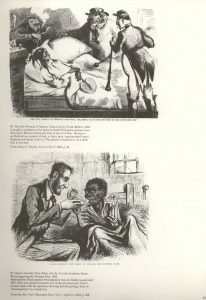 In many cases, the setting is a medical one, for medicines was such an important part of social life, a medical theme could also be used as background, for quick understanding, in conveying attitudes toward political questions, Since the objective of the artists was in almost every case propaganda, the setting of his illustration had to evoke immediate recognition in the mind of the viewer; medicines, illness, prescriptions, the sick bed, nursing, etc., were parts of everyday life, and it therefore not surprising that they were used with some frequency by the cartoonist. In some prints, the medical or pharmaceutical reference in incidental to the general theme of the print in questions; in others, it is more immediately related.